FYI: It doesn't matter what iOS version you have, only whether the ICCID is blocked! 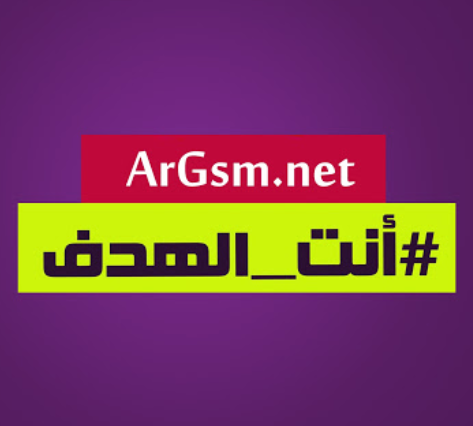 الساعة معتمدة بتوقيت جرينتش +2 . الساعة الآن 07:18 AM .